What wouldn't you love about a child's imagination transporting you from the classroom to adventures on the sea. And then, to encounter not only pirates... but Pirate Dinosaurs! 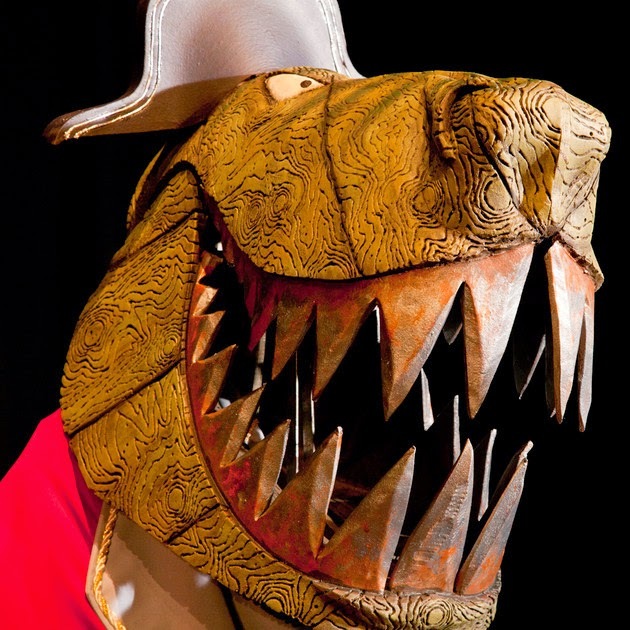 This half term, the Wales Millenium Centre welcomed Le Petits Theatre and their production of "Captain Flynn and the Pirate Dinosaurs". Transformed from the book by Giles Andreae and Russell Ayto, the production plays well in the WMC's Weston Studio. With a brief "to ignite children's imaginations through the magic of theatre and storytelling" the small cast definitely succeed. With interchanging roles, and puppeteering the four actors are certainly put through their paces. And our little ones loved all the dinosaurs- apart from the big scary one- so pleased were they that there was actually a t-rex was spotted at the outset. Children were engaged and encapsulated throughout, such was the energy, the singing, and audience participation in the performance. With our created eye patches, hooks and "ah-har's" we were real explorers. The participation, the audience interaction made the audience-stage divide fall away. And I loved the friends we met along the way, most especially the puffer fish which resembled a lightshade, but also the stingray which caused great excitement. I loved watching the three 3-year olds whom I accompanied. 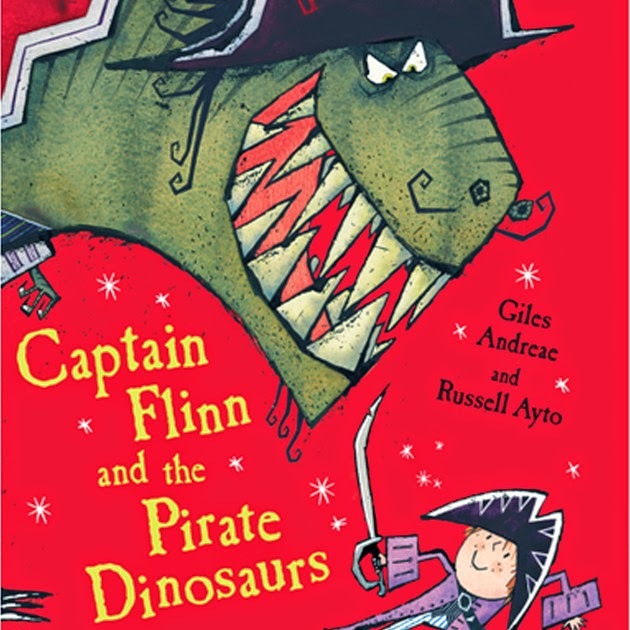 At times it was possible to see their jaws agog as they watched the story unfold, the excitement and the trepidation was an absolute delight as the pirate dinosaurs were spotted, fought, and conquered. I loved that there was enough for not only the children but also the grown-ups (how I berated my boys for both deciding toilet-time was a necessity halfway through!). I admired the choreography, the fight scenes, and the music. I loved the clever use of rotating scenery to move from a child's bedroom, to a classroom, to an arts cupboard, to the ocean and onto a boat. I loved the use of puppetry, and admired the actors for their changing roles. What would I have liked? I genuinely think the audience could have handled it. Admittedly, as mentioned, my children needed a toilet break, and maybe given the target audience lengthening the production would warrant an interval. And I am not a big fan of intervals (they seem to encourage ice-cream). But seriously, pirates, dinosaurs, and adventure.... an interval would definitely be acceptable to continue this adventure for a little longer. Disclosure: We received press tickets for the purposes of this review. All opinions and views contained are our own.